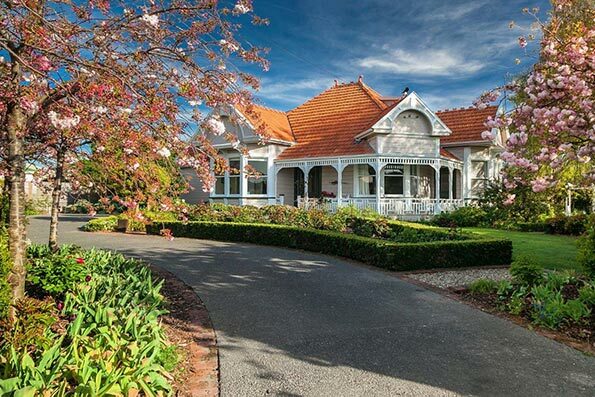 Extensively renovated to provide unique boutique accommodation, Anglesea House is located in Renwick, Blenheim, Marlborough, New Zealand. Conveniently situated five minutes from Blenheim airport, a stone’s throw to local renowned wineries, restaurants and cafés, or a short stroll to the local shops and bars. Take time to enjoy the extensive gardens. Bicycles now available on site free of charge to tour the wineries—reserve with your booking.